Talal was very prompt, friendly and professional. 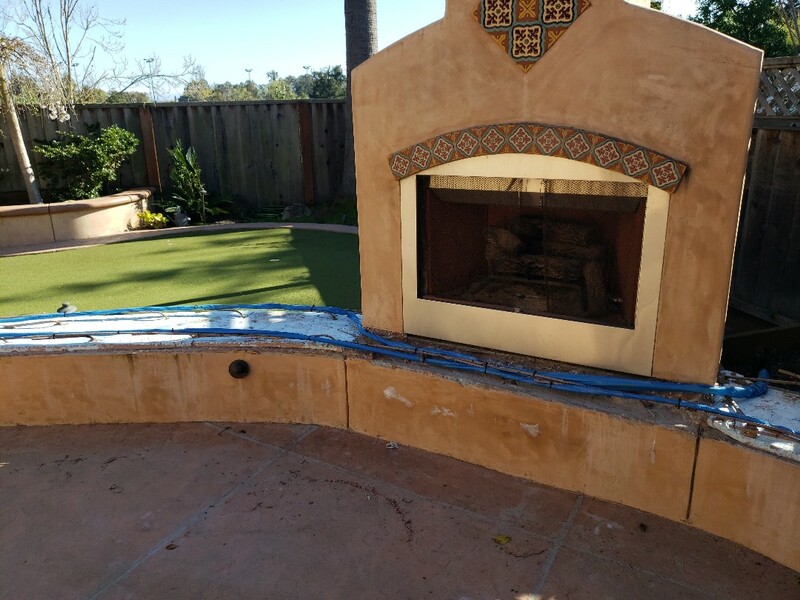 We discussed the project (installing a pressure booster), upon completion the installation was "clean" and final cost less than estimated. I highly recommend Expert Plumbing and will use them for future needs. 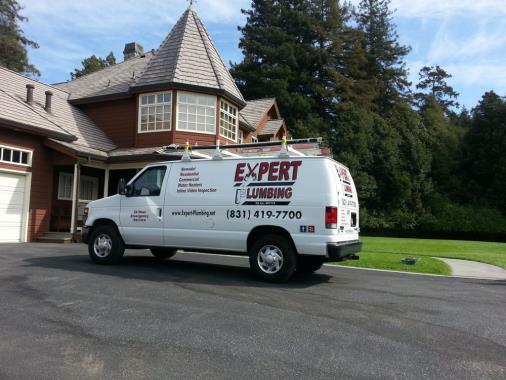 We’ve used Expert Plumbing for a second time and are pleased with the attention to detail and customer satisfaction. Talal answered the phone as I called from Lowe’s in the midst of purchasing a new hot water heater. He was very helpful and explained what I needed (converting from gas to electric) and the unit was installed quickly. Super friendly business. Definitely recommend them for your plumbing needs. Talal is always professional, efficient, & friendly. This is the third or fourth job he's done for me. I'll certainly call him again. Installed customer supplied whole house pressure pump. New radiant heating for an outdoor bench. 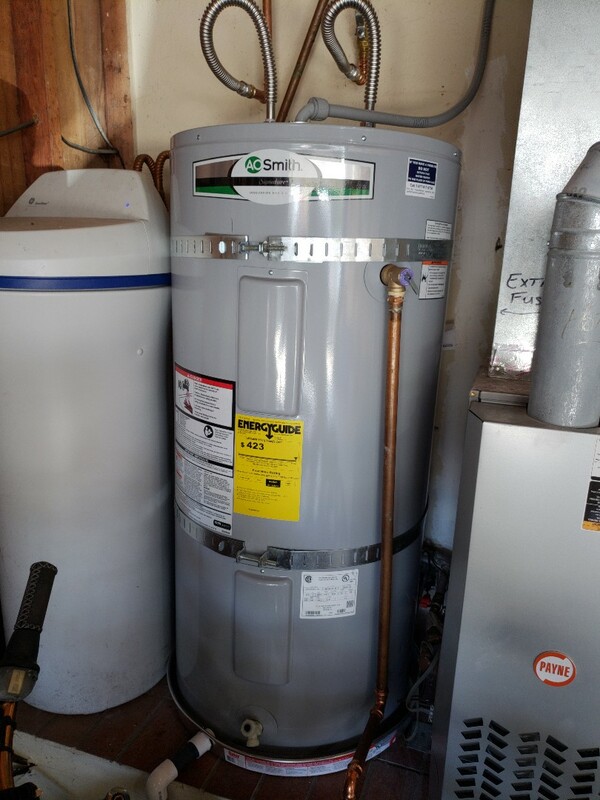 Expert Plumbing installed new 50 gallons water heater. 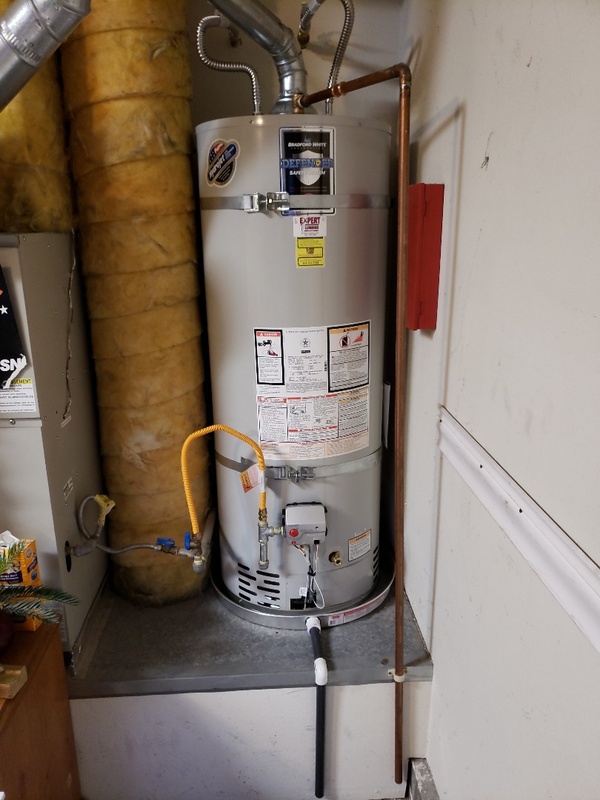 Installed new electric high energy water heater. 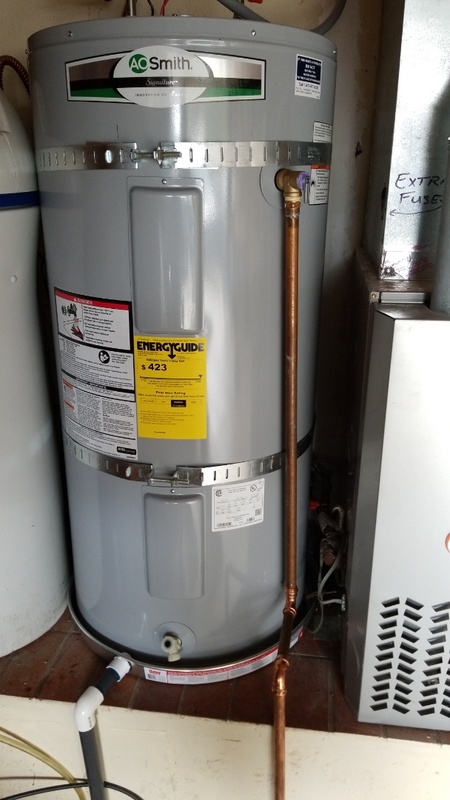 Expert Plumbing installed new 50 gallon water heater. 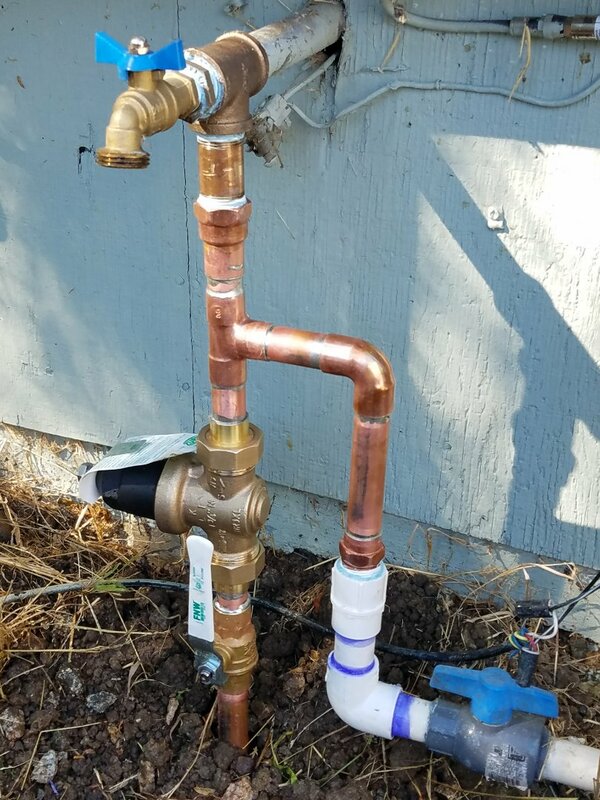 Excellent job Expert Plumbing. Five star service all the way! 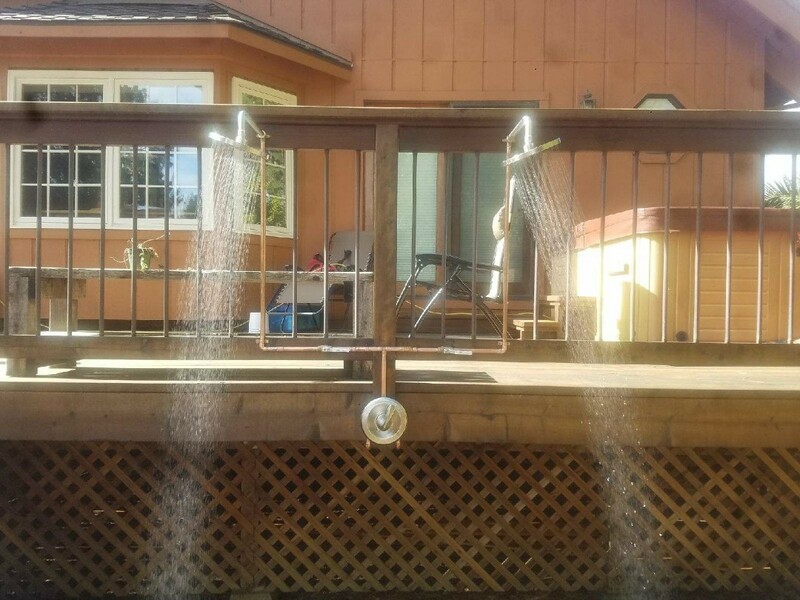 Beautiful outdoor shower. 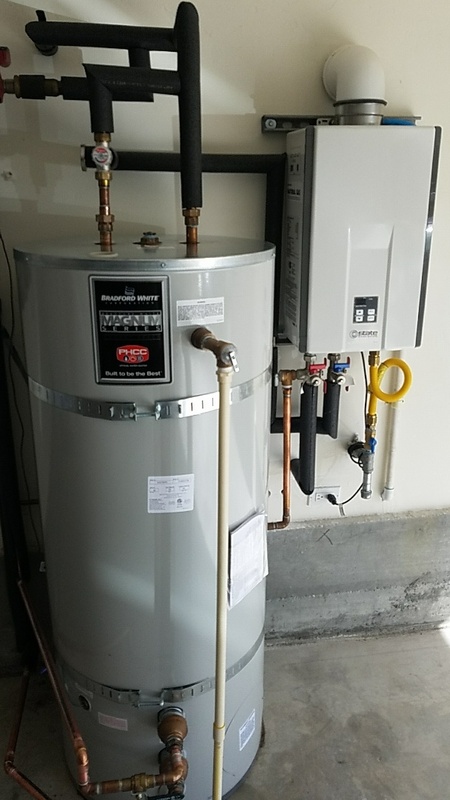 Expert Plumbing installed new 80 gallons storage tank, with Tankless water heater. 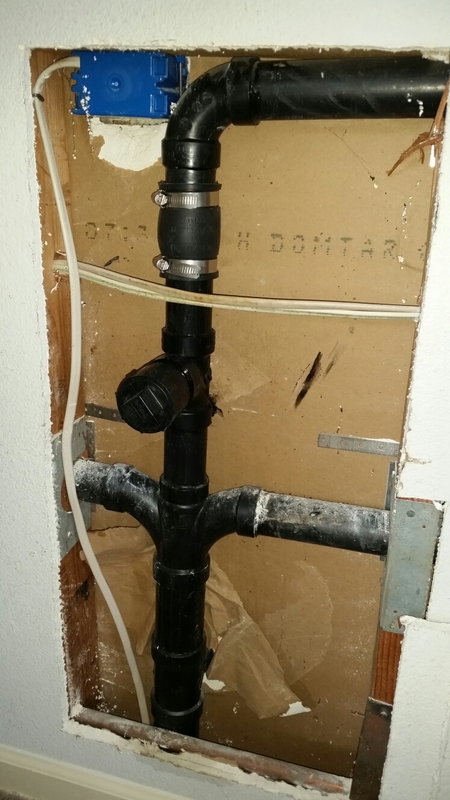 New main water service line PRV and water shut off. 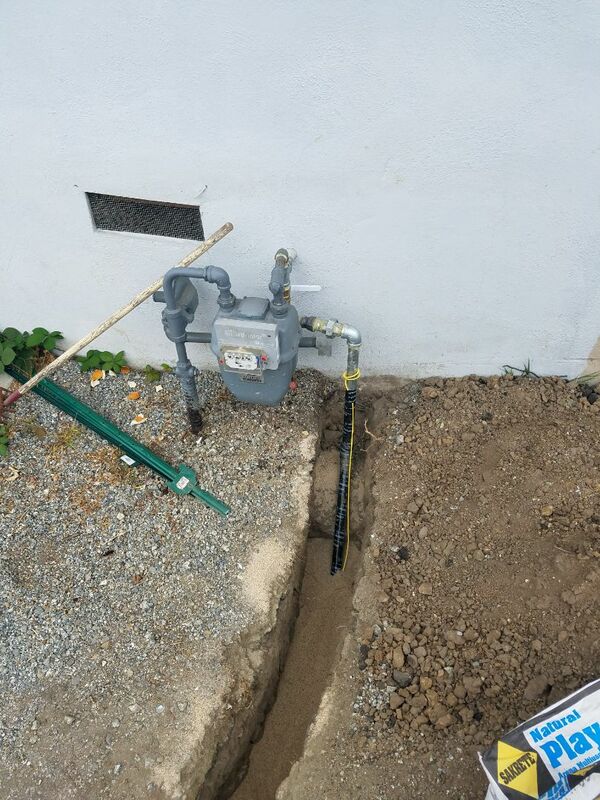 Expert Plumbing, installed underground new gas line to outdoor BBQ & Fire Pit. Job was inspected, & passed inspection. 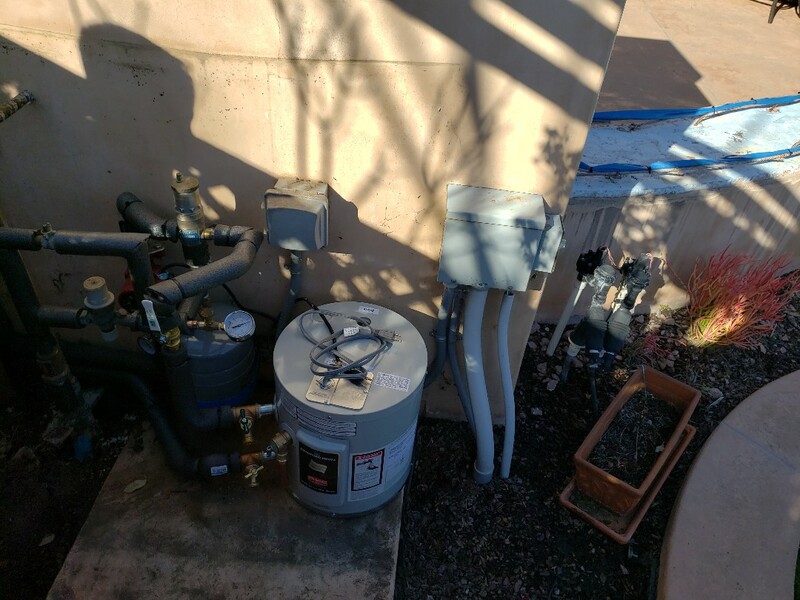 Tankless (on-demand) water heater installation. Call Expert Plumbing for your Water Heater services. 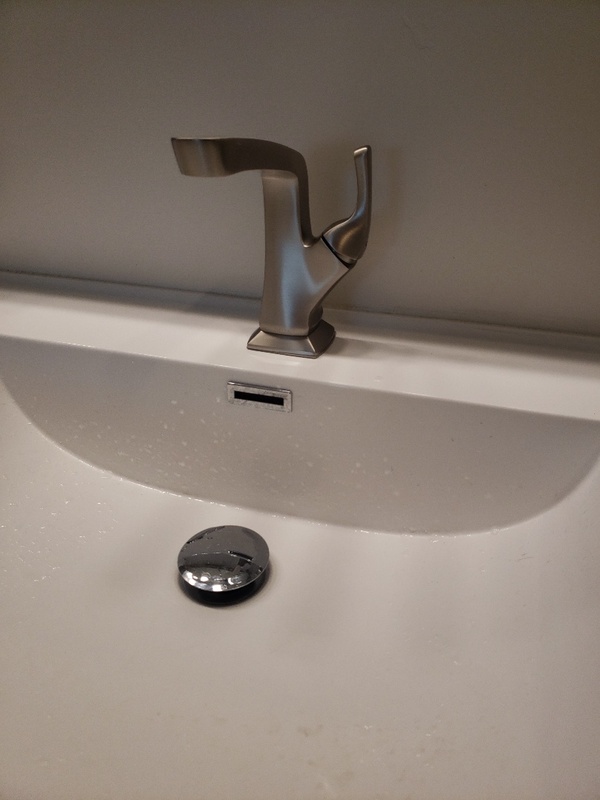 Expert Plumbing - Installed new bathroom sink clean out behind the wall. 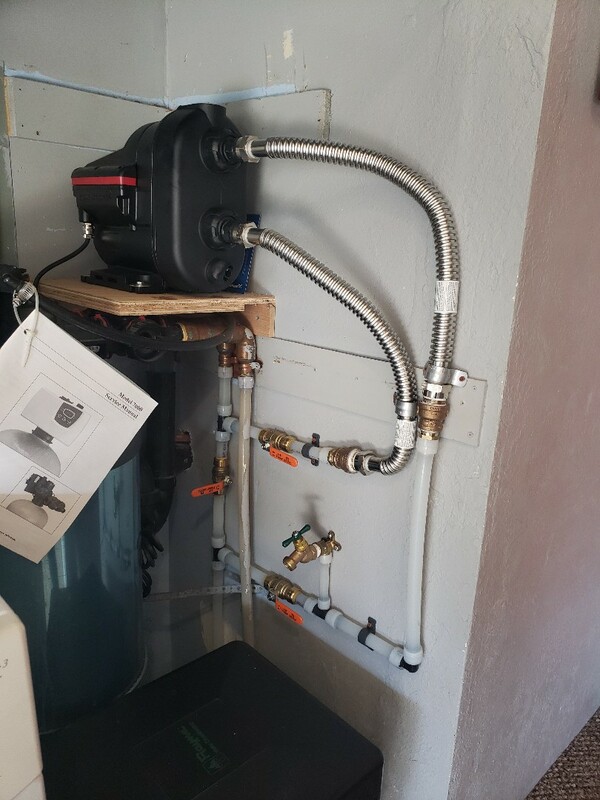 Expert Plumbing - removed old water softener and installed new system in. 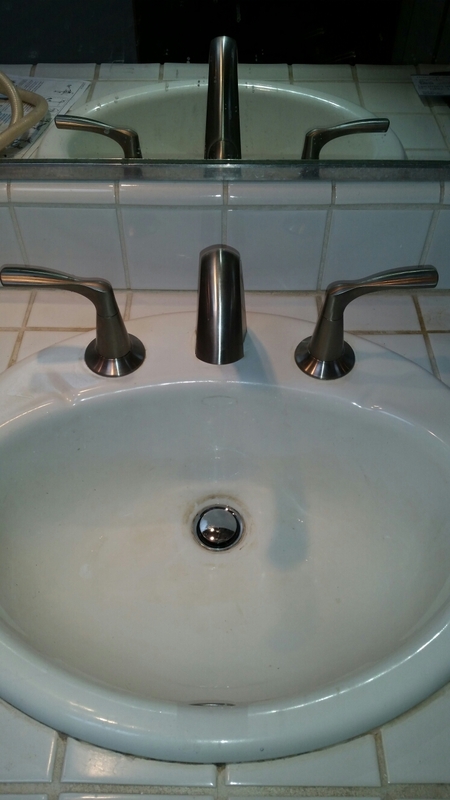 Expert Plumbing - Installed new American Standard toilet fill valve, new flapper, new handle and water shut off.